Hi guys! Here is a crochet Santa hat. That I make during Chrismas time. 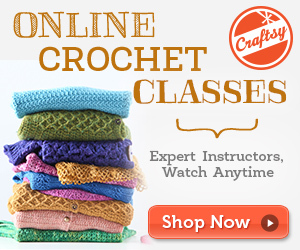 This tutorial is great for beginner crocheter. So let’s make this cute hat together. 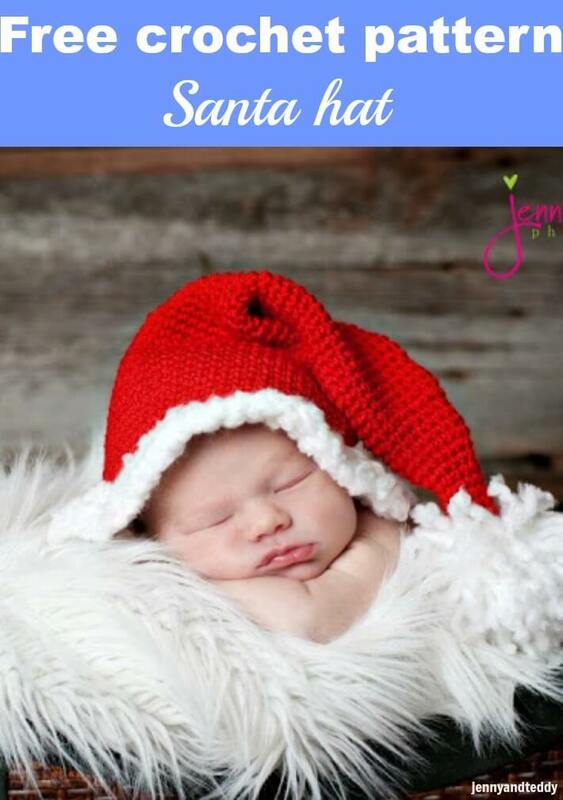 Get this free and easy to follow of crochet santa hat in PDF file easy to print version with step by step photo tutorial and simple instruction. This hat is working in round. So If you want to make a bigger size just make crochet increase to make it bigger. chnique to make crochet hat, try this tutorial. Round20-24. Sc in each st around (25 sts). Round62. Fancy yarn, sc in each st around (65 sts), finish off. 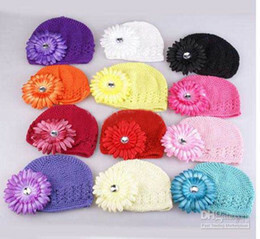 Make 1 pieces with White colour (fancy yarn) .There are many way to make pom pom, choose the way you like to make. Attached pom pom by sewing using yarn tails. Beautiful! Thanks for this tutorial… We love it! WOW.. this is a gorgeous hat.. The baby is so adorable!! 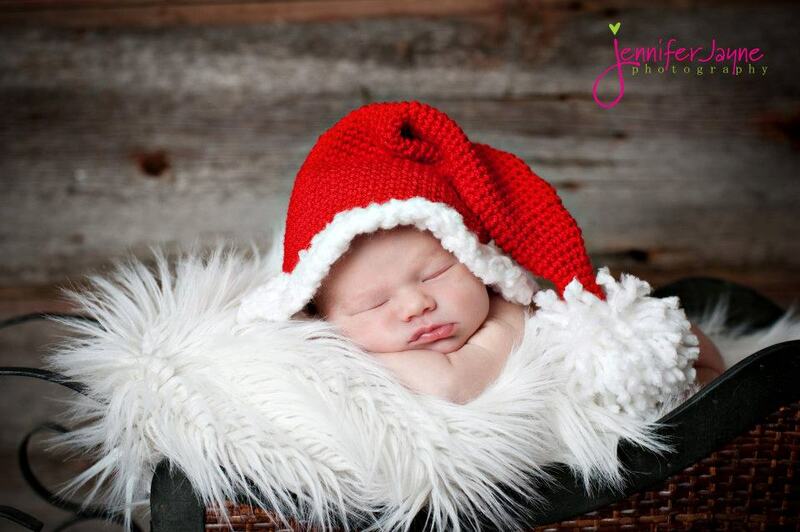 This is soo stinkin adorable.. and just perfect for Chrismtas or of course a garden gnome.. love it! Thanks so much for sharing with the Pink hippo Party.. can't wait to see what you share next! It was a miracle! So cute and adorable! I have been looking for a patteren like this and even tryng to crocheting it myself. This hat is PERFECT!! 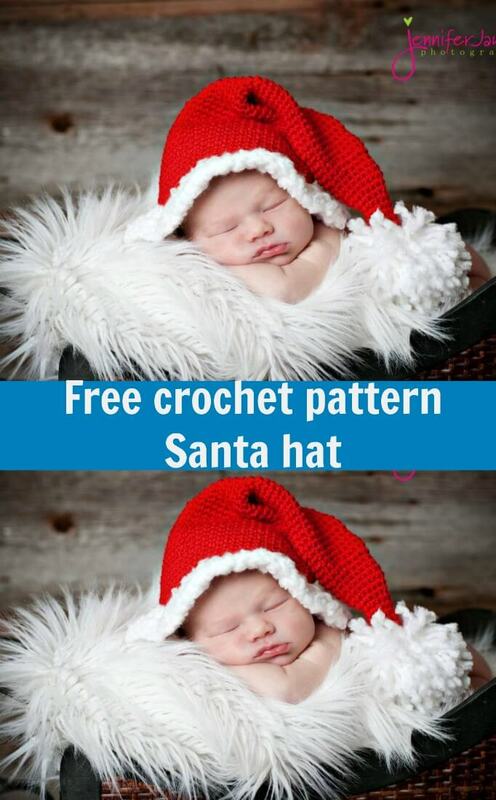 My mum has asked me to crochet her a santa hat for Christmas, and I’ve been looking for a free pattern for ages! The only thing is that I’m pretty new to crochet… I can follow videos really easily, but this will be my first attempt at following a written pattern… If I want to make this for an adult, do I just keep going until it gets big enough to fit, or is there something else I should do? Hope that makes sense…? Any halp/advice would really really be appreciated!! yes Aimee you are on the right track just keep crochet increasing to make them bigger that will be just fine. Please let me know if you need any help. 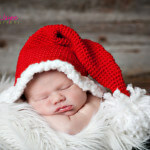 Just wanted to let you know that your adorable Santa hat is one of the features for Friday’s Pretty Pintastic Party. And that picture is too cute! Awesome! Thank you so much for featured me Alli. Lou Lou Girls would like you to read..How to Make a Minnie Mouse Birthday Cake, and a big secret! You can try any kind of funfur yarn I use the thick one. Super quick and easy. Better pattern than a bunch I’ve looked at! Made it this afternoon. Thank you so much. That hat is adorable! Thanks for the pattern and the pics to go along with it. Being a visual person, those always help me a lot 🙂 Just stopping by to let you know that your post will be featured in tonight’s linkup! Thanks for sharing. Pinned! 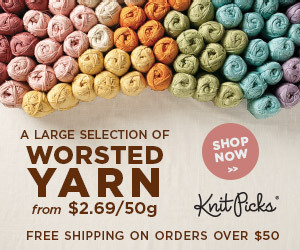 Do you have a piece of white colour yarn all the way through the hat? How does that work? Also how do you finish off the red yarn? Is it okay to sell the finished products from this pattern? Thanks!